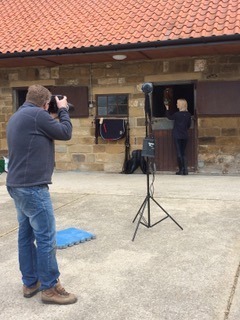 Woodlands Farm is surrounded by stunning scenery of the North York Moors National Park and we are a fantastic venue for private events and photoshoots. 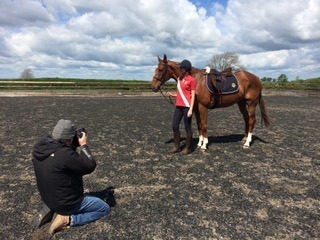 We have experience of hosting photoshoots for well known equestrian brands and we have also hosted filming for the BBC. 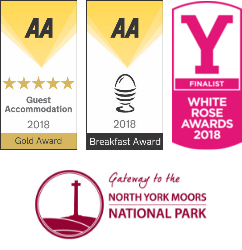 Our aim is to offer customers an outstanding level of service and we can arrange bespoke packages to include exclusive use of our facilities, accommodation and provide onsite catering and refreshments (including alcoholic drinks). Looking to book our accommodation for a private celebration? Why not give us a call, we can offer discounts on our accommodation rates for exclusive use. Terms and Conditions apply.